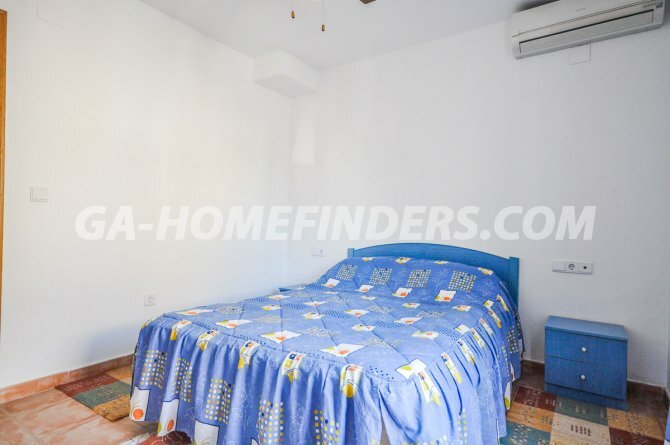 Townhouse which has two bedrooms and two bathrooms, furnished and with kitchen appliances, independent kitchen, partially covered utility room, wood burning stove, ceiling fans, air conditioning in all the rooms (hot and cold). 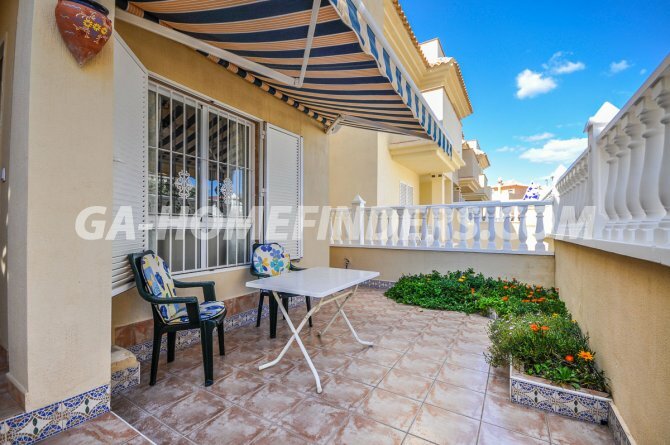 Large terrace with an awning and some greenery, the windows have security shutters. 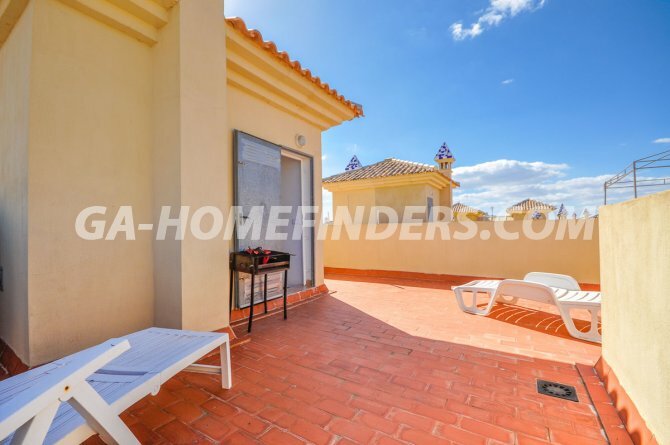 The main bedroom has a large fitted wardrobe and a dressing area, on the top floor is the solarium where there are beautiful views. 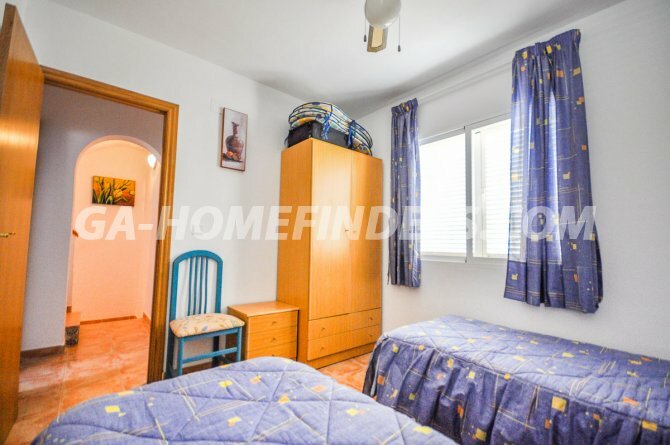 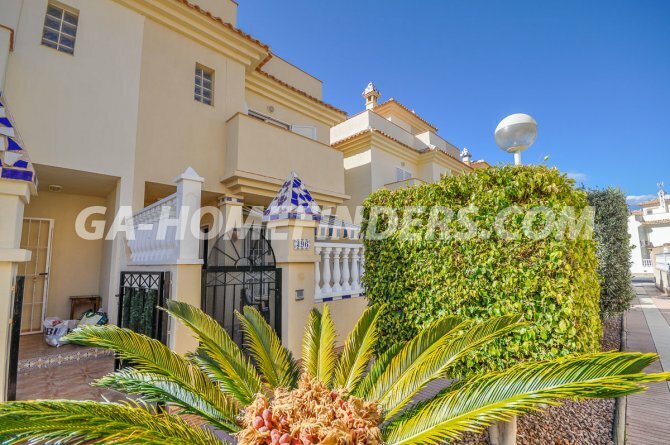 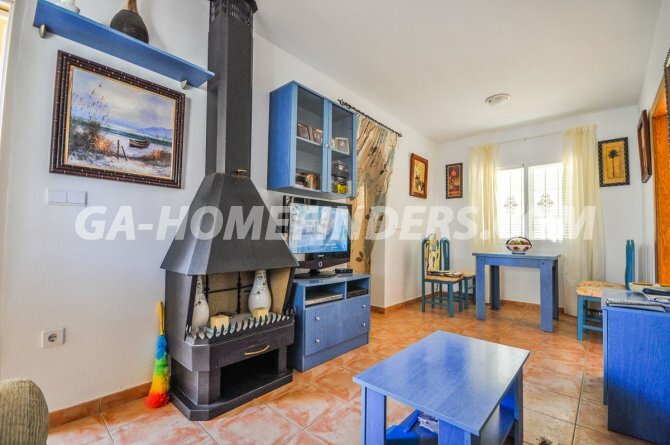 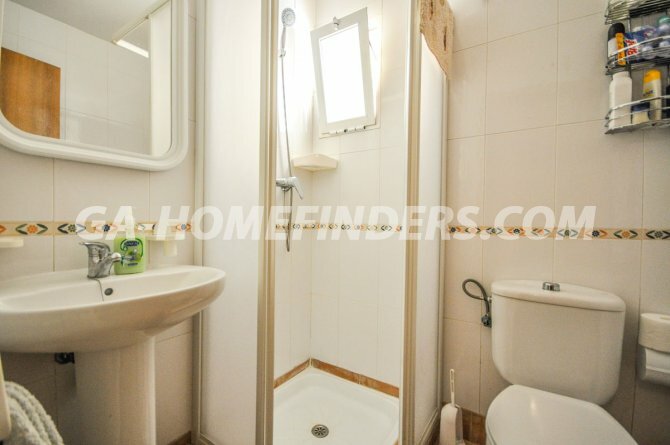 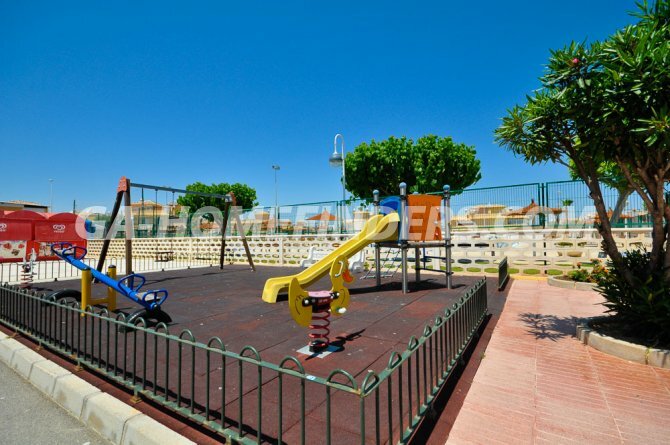 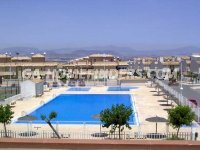 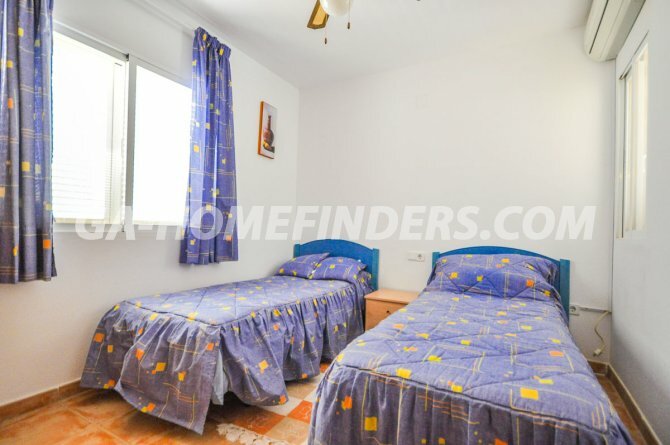 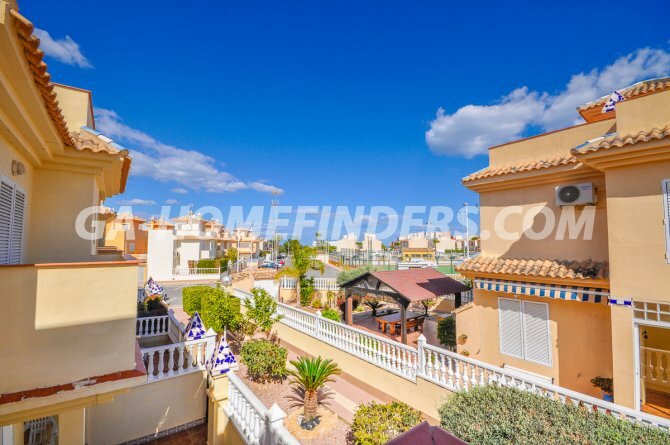 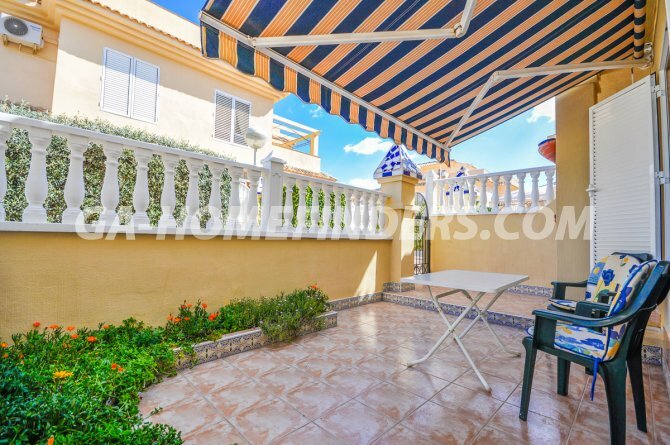 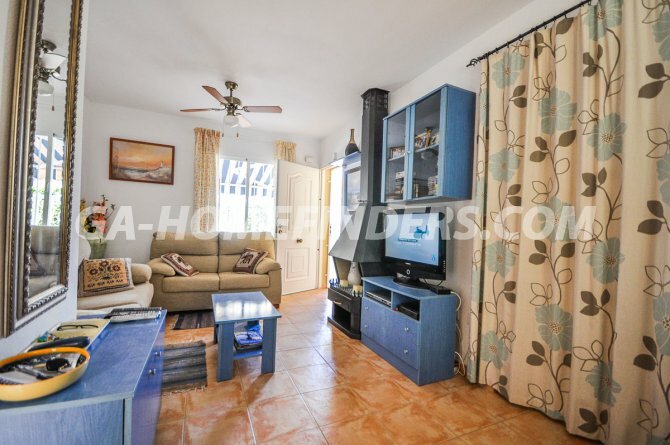 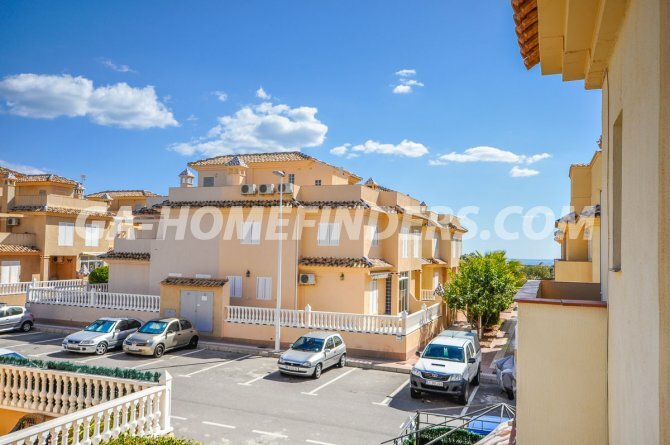 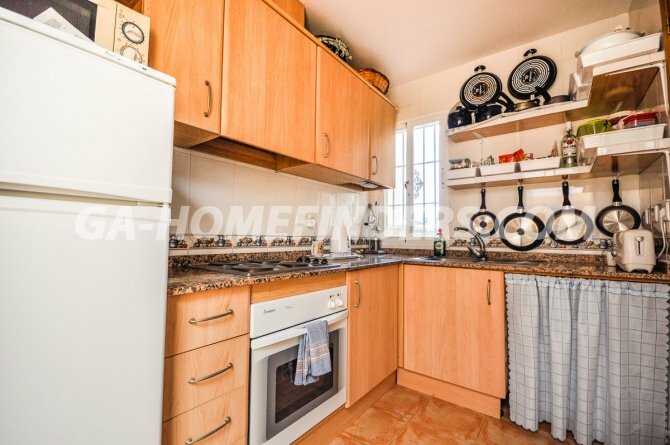 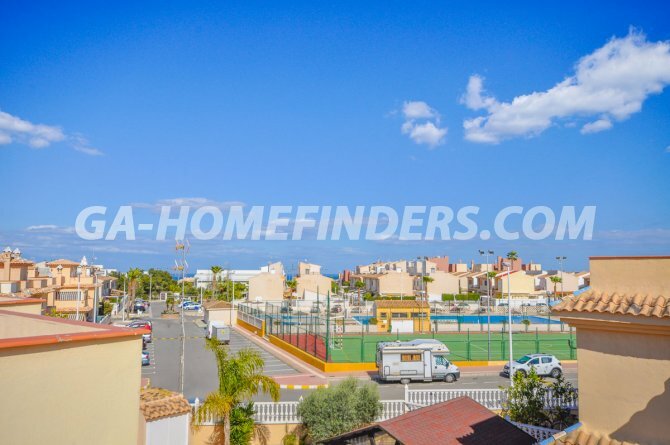 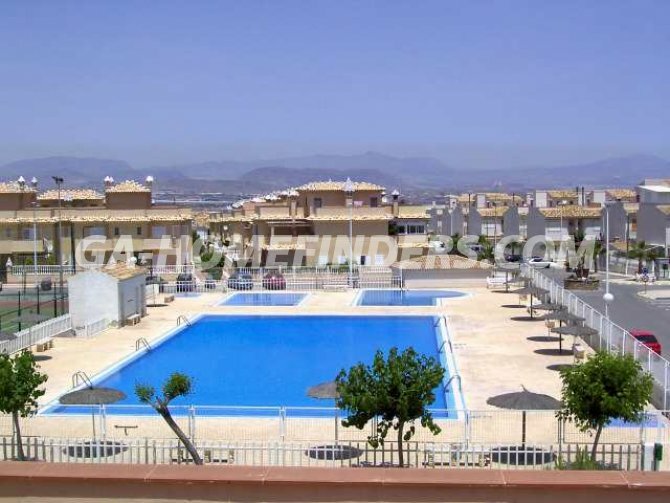 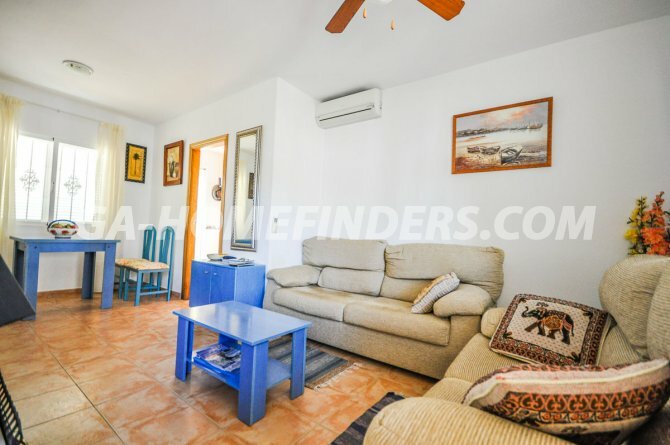 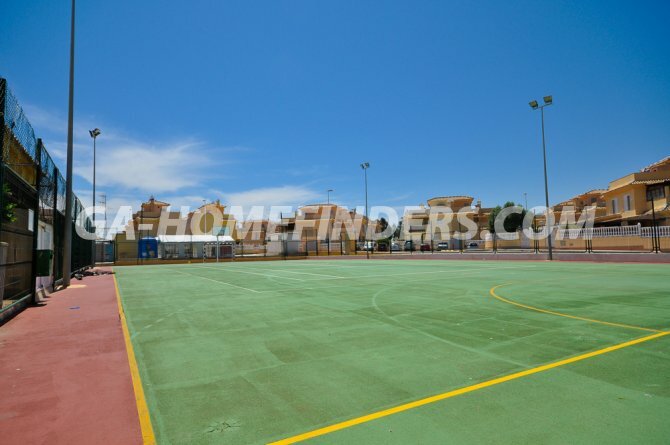 It is situated in a gated urbanisation, very quiet and well maintained, with wide streets, with 2 swimming pools, tennis court, playground, is located in the upper part of Gran Alacant, close to restaurants, bars, shops, sports centre, banks, public transport, and is less than 5 min drive from the beach of Carabassi.